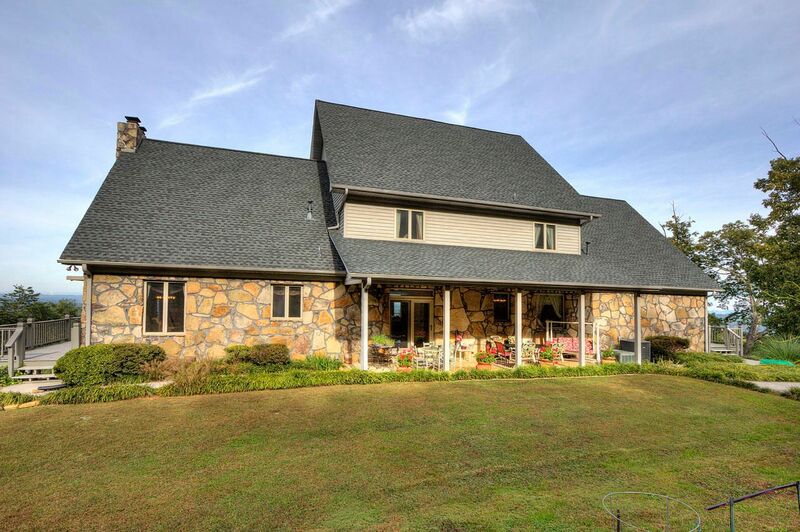 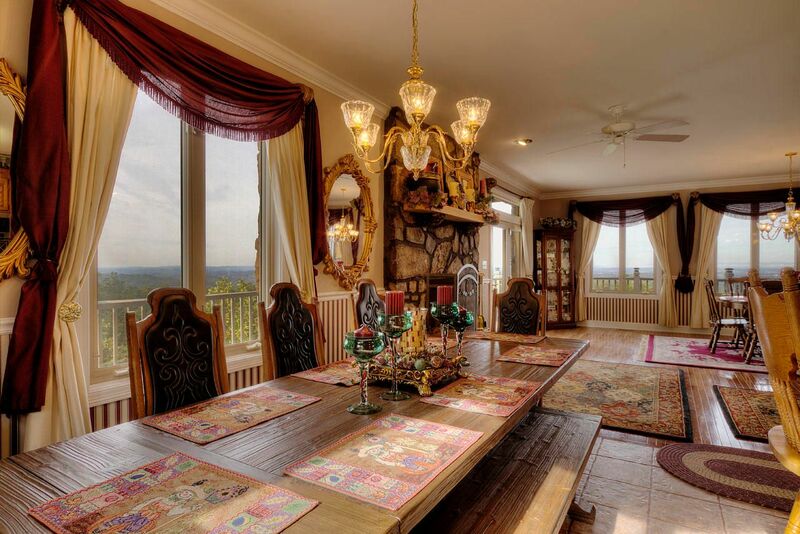 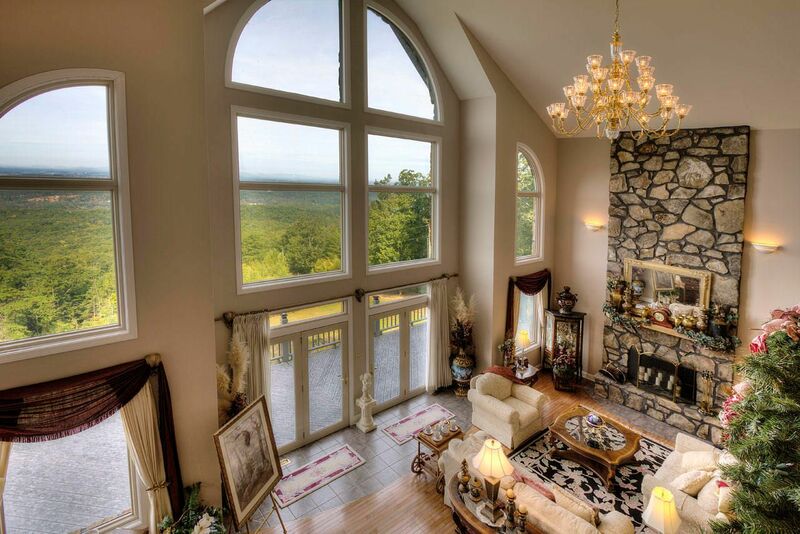 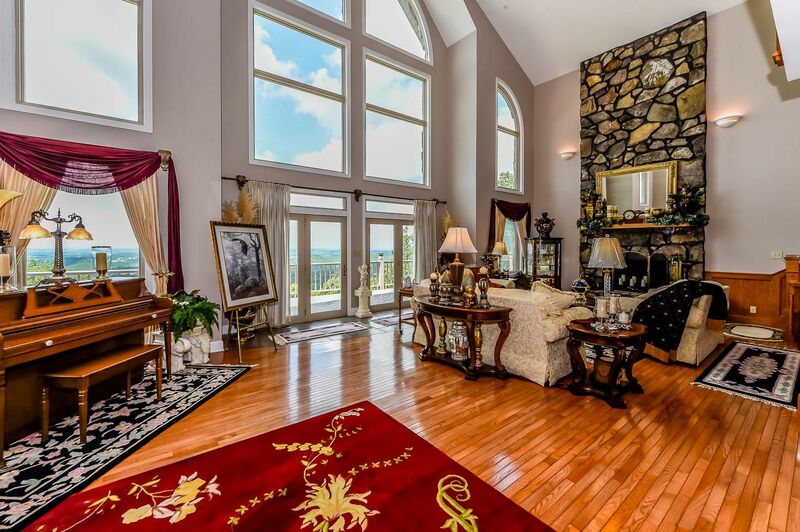 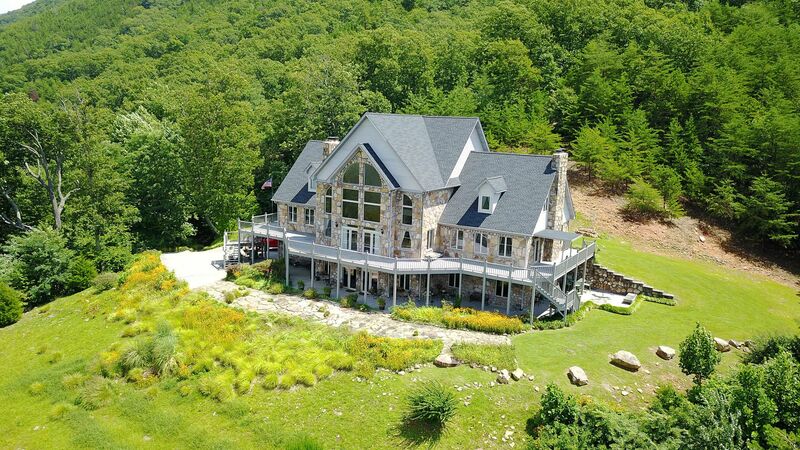 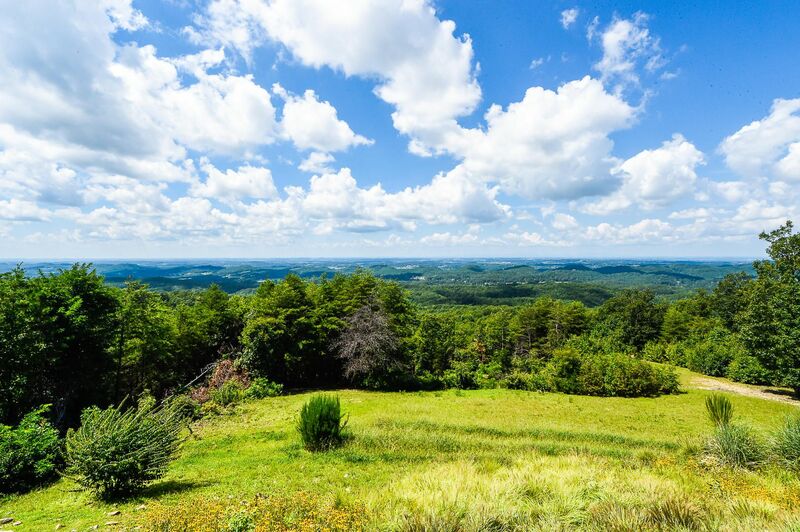 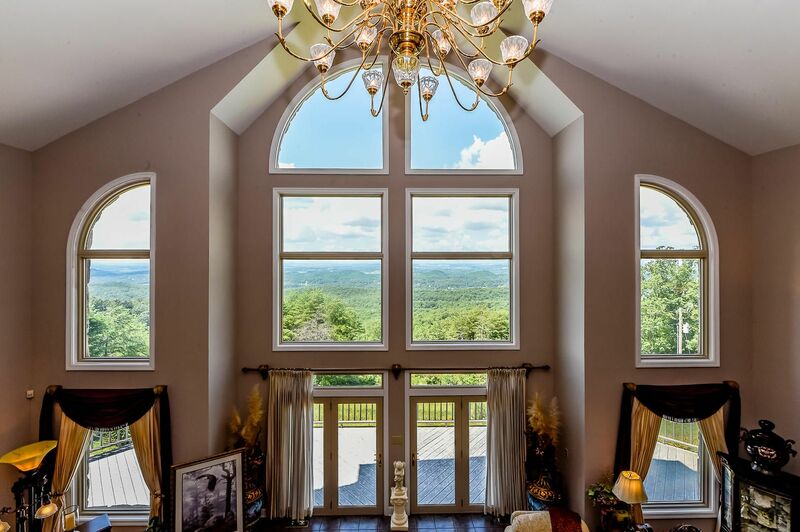 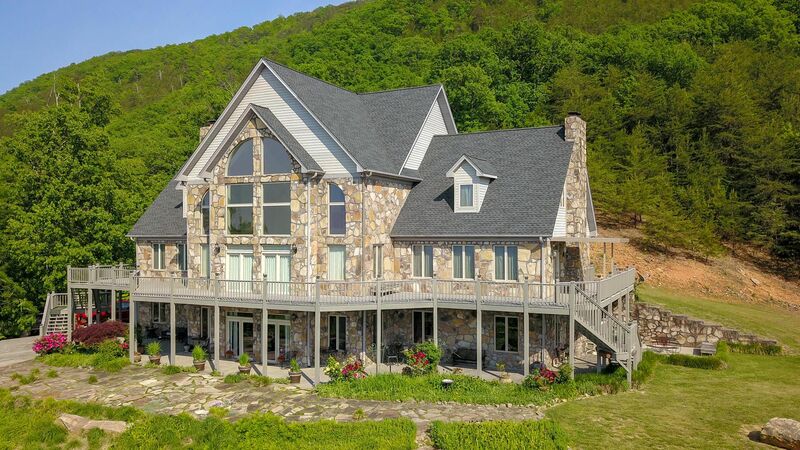 Public Remarks: This spectacular estate is located on 30 private acres at the foothills of the Great Smoky Mountains. 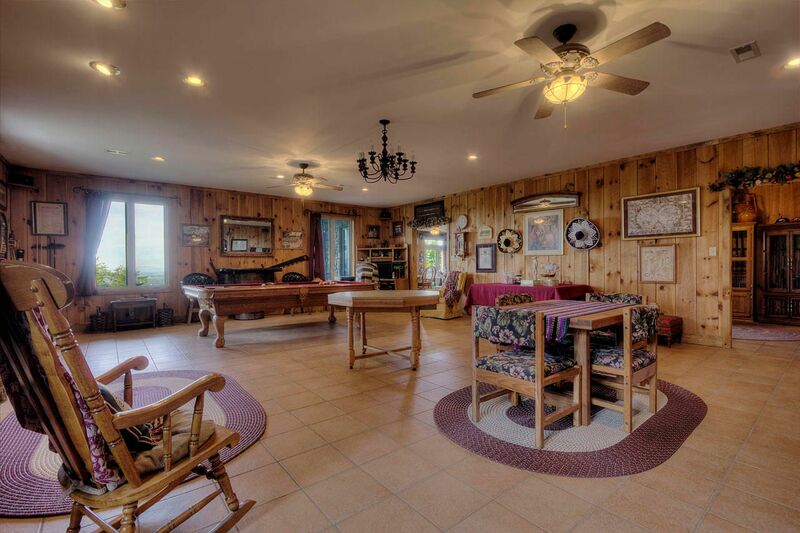 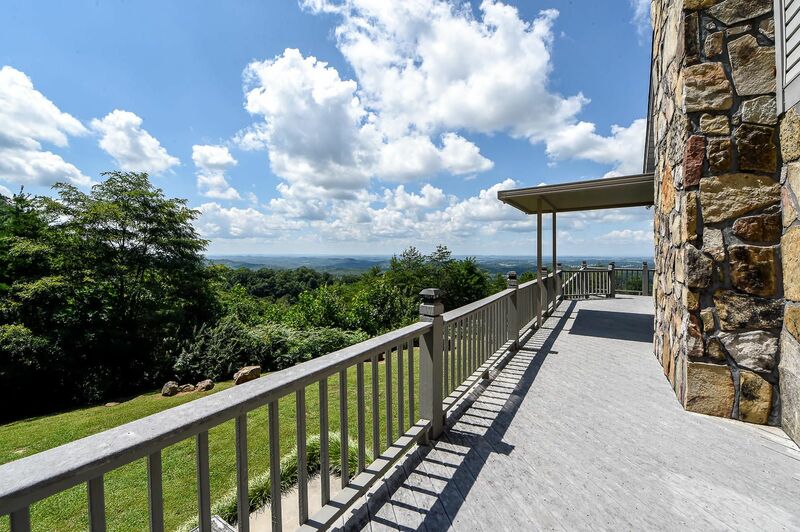 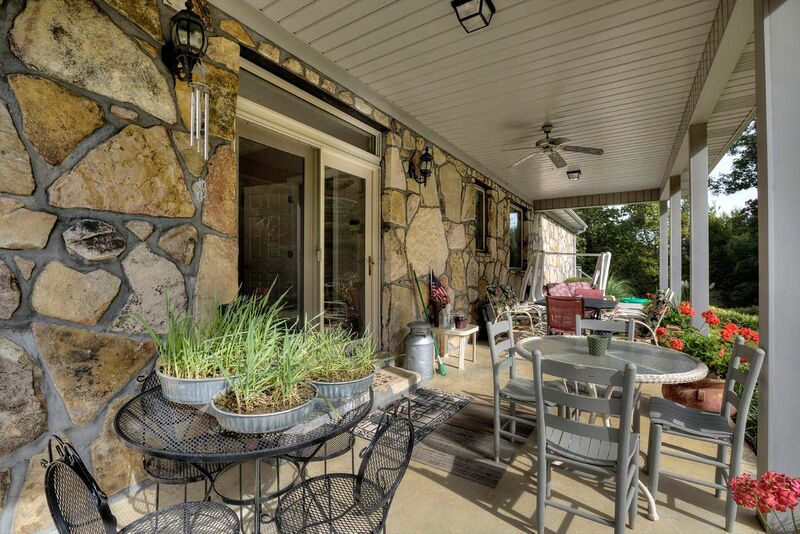 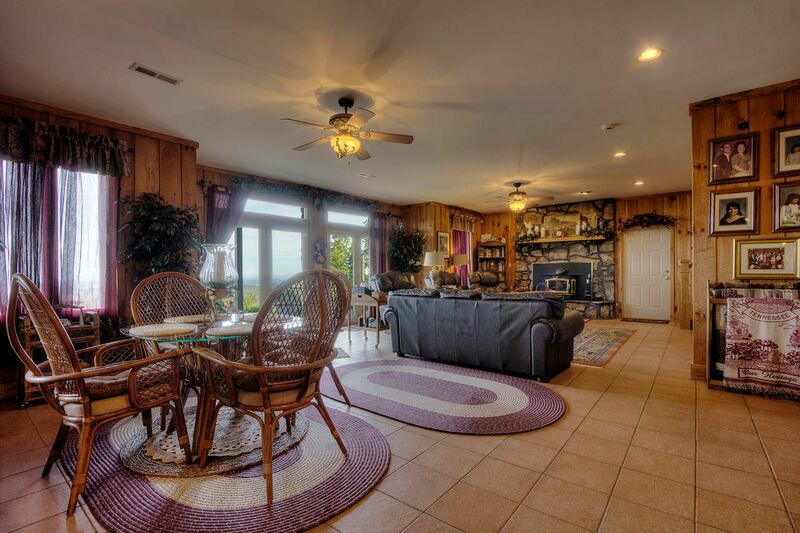 Take in the breathtaking million dollar views from anywhere on the expansive 1,603 sq ft wrap around deck! 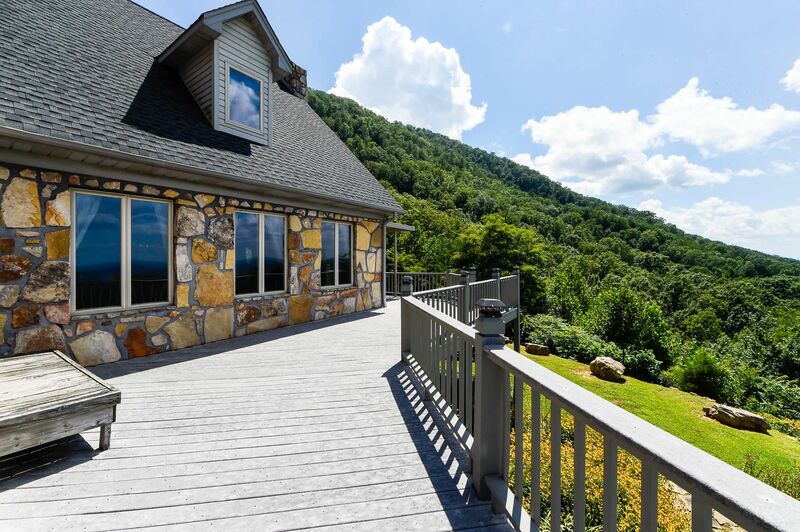 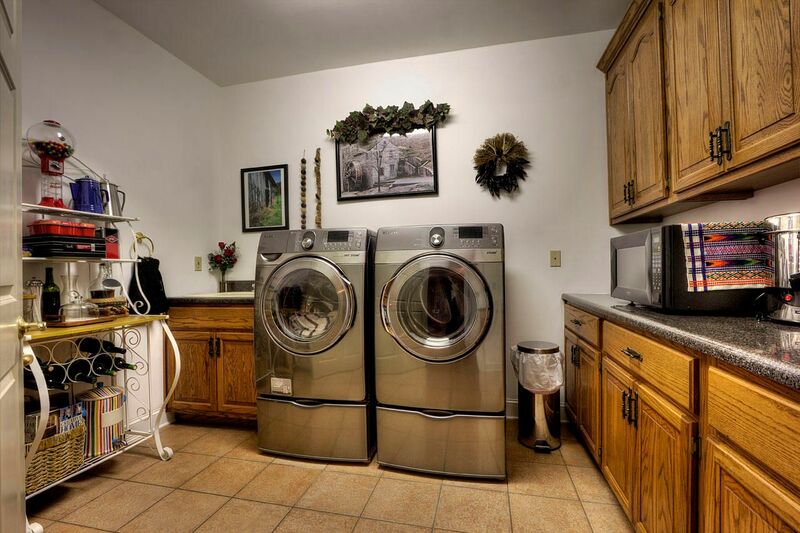 You'll receive frequent visitors from wildlife such as bears, deer, and turkeys! 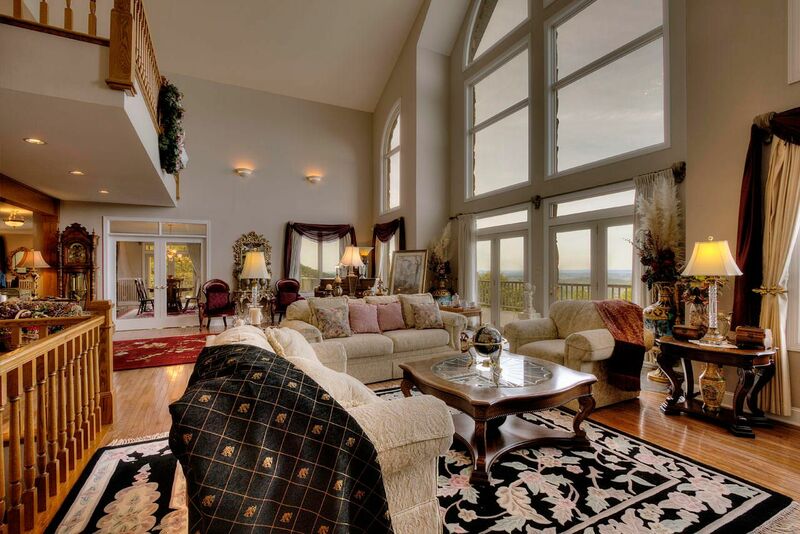 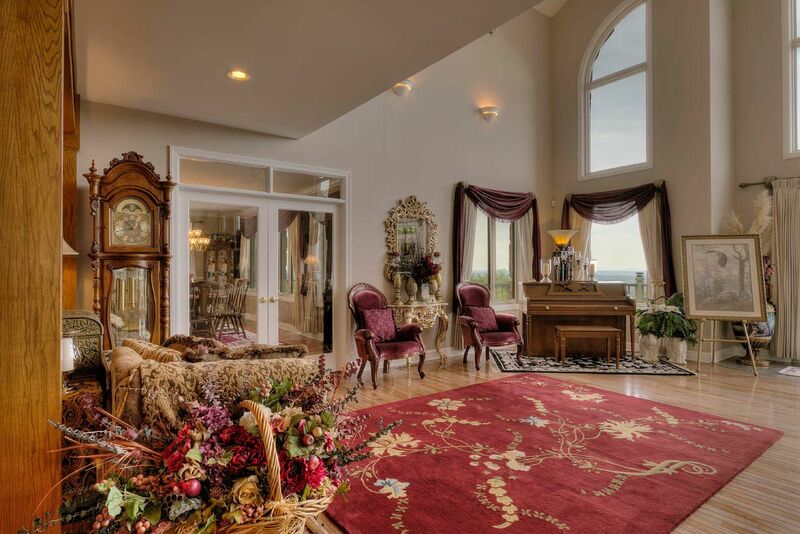 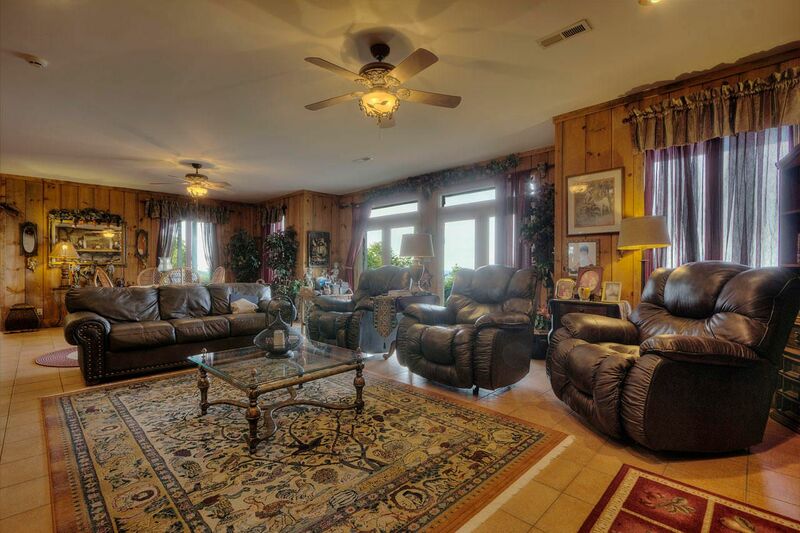 Grand 30 ft ceilings welcome you into the living room. 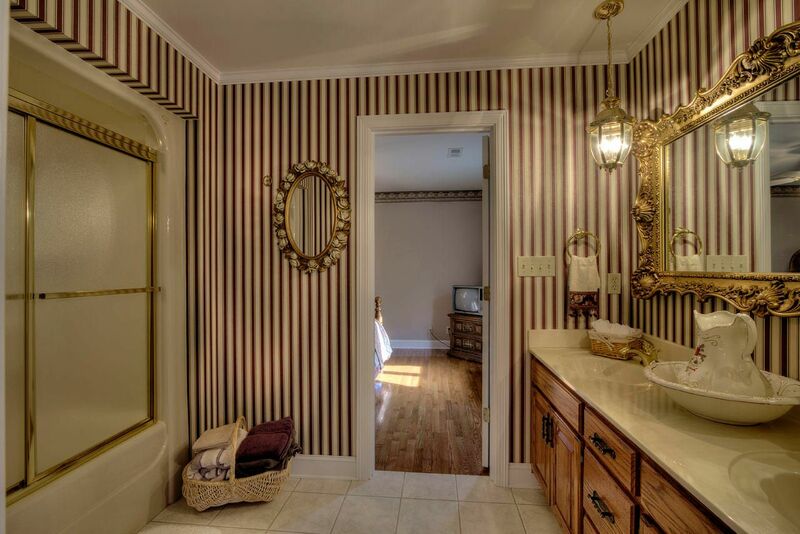 Each space in this custom home has been carefully designed. 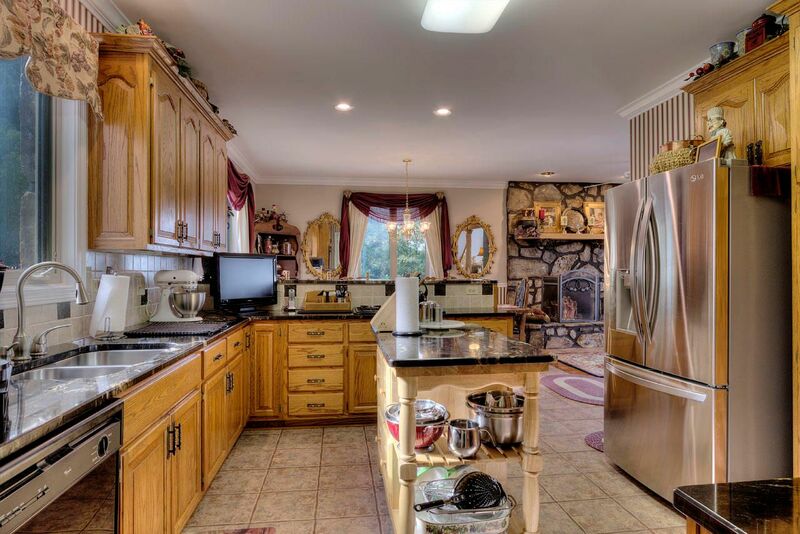 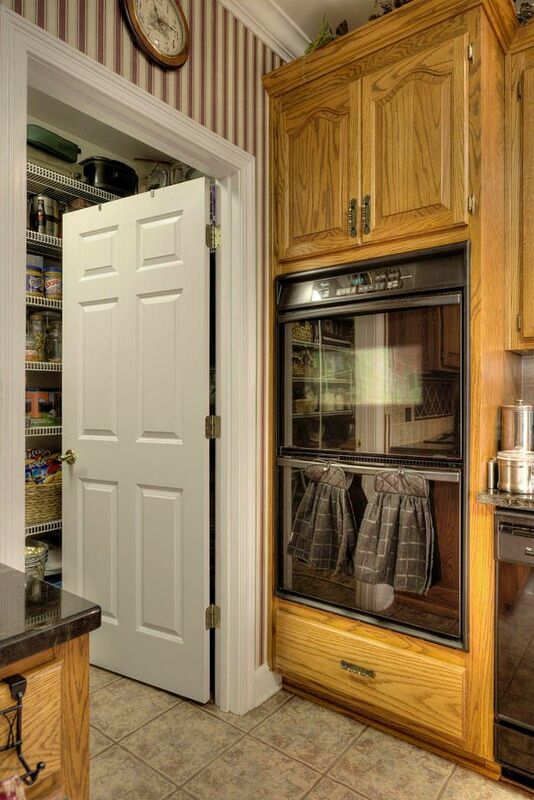 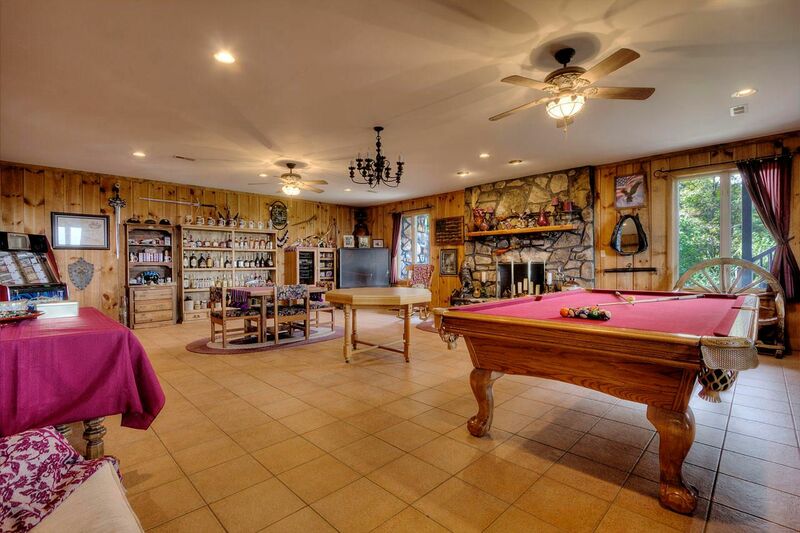 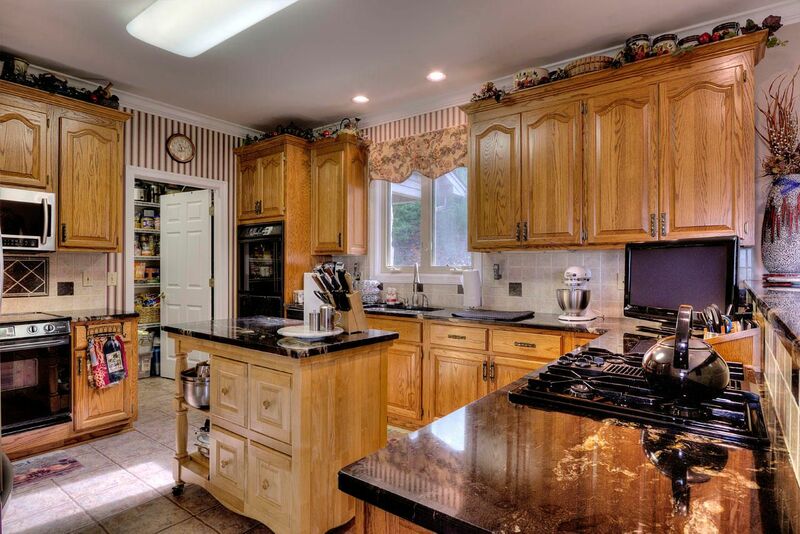 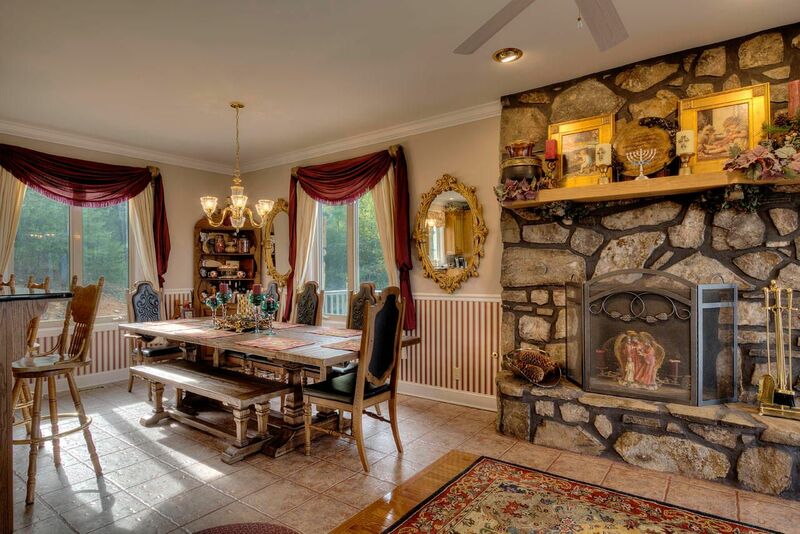 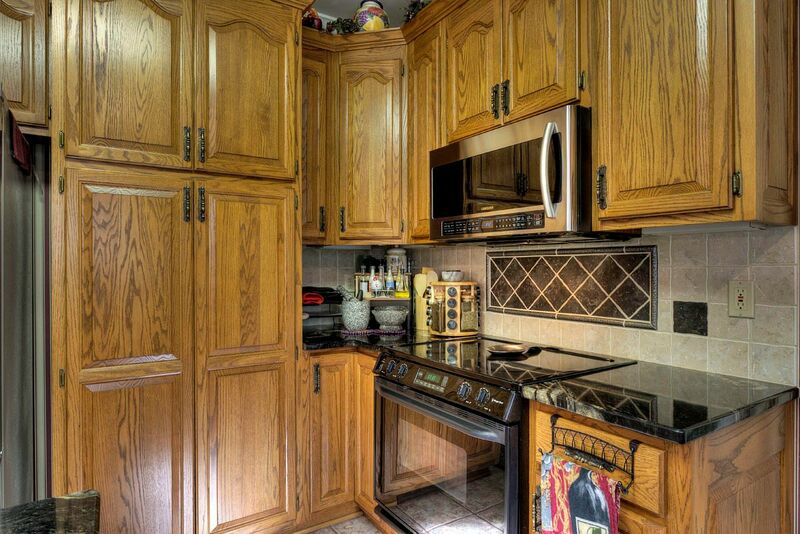 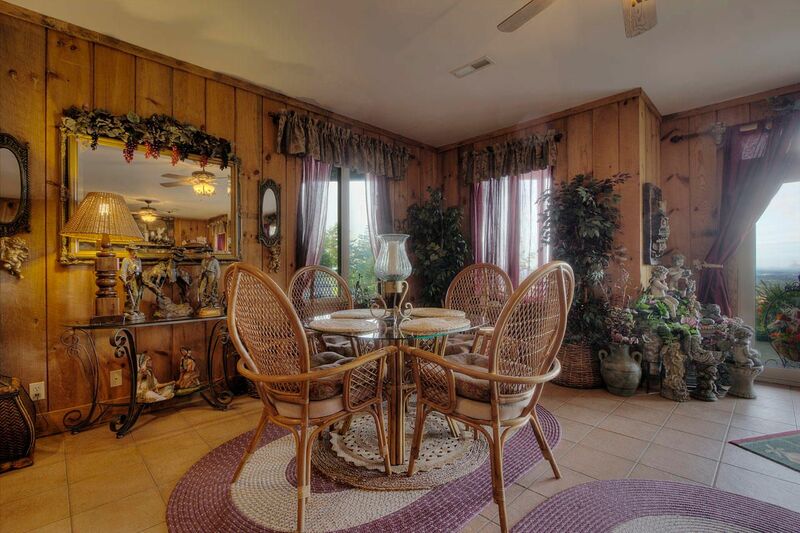 The chef quality kitchen is the true corner of this magnificent home. 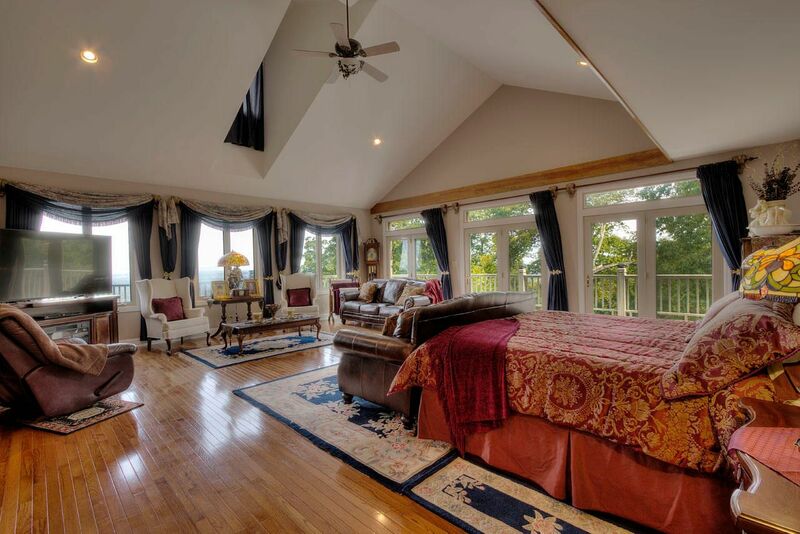 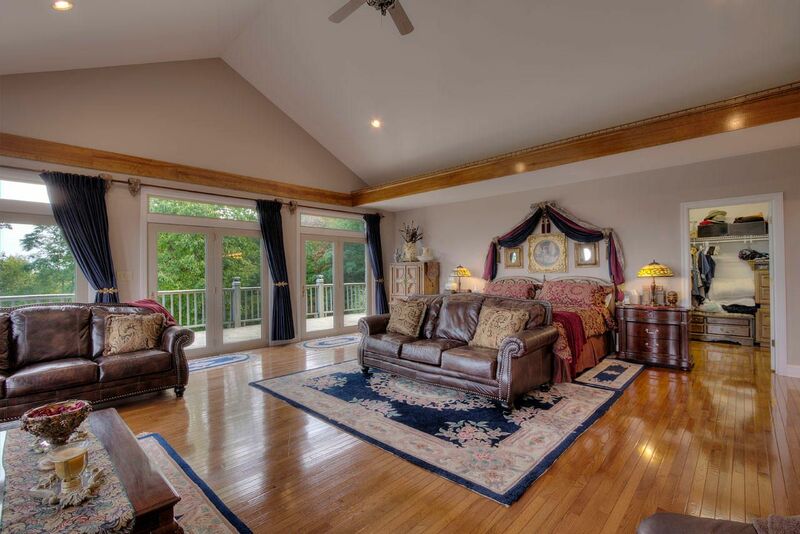 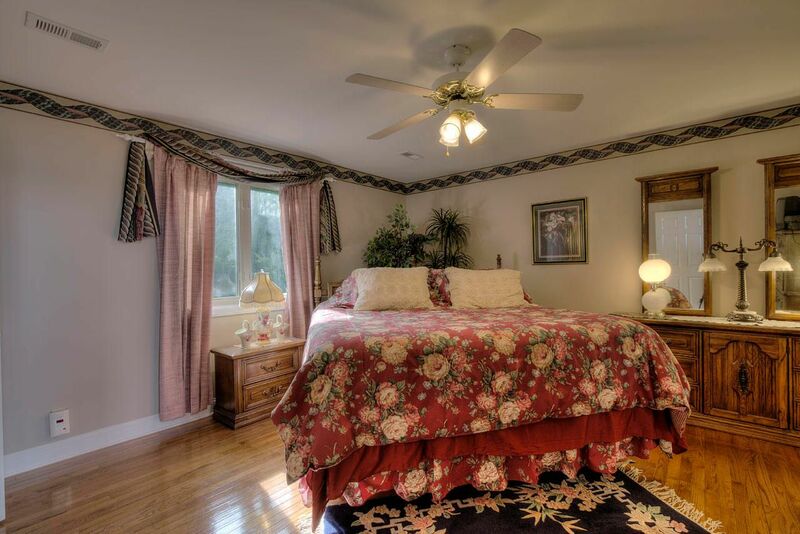 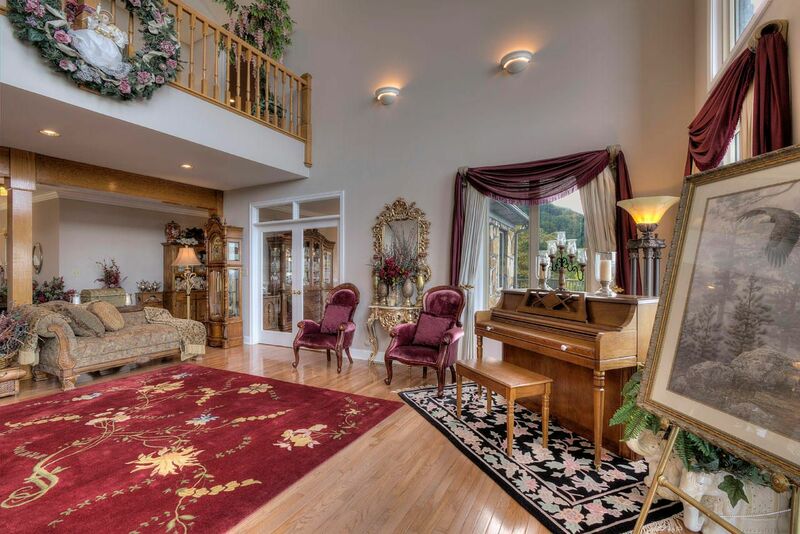 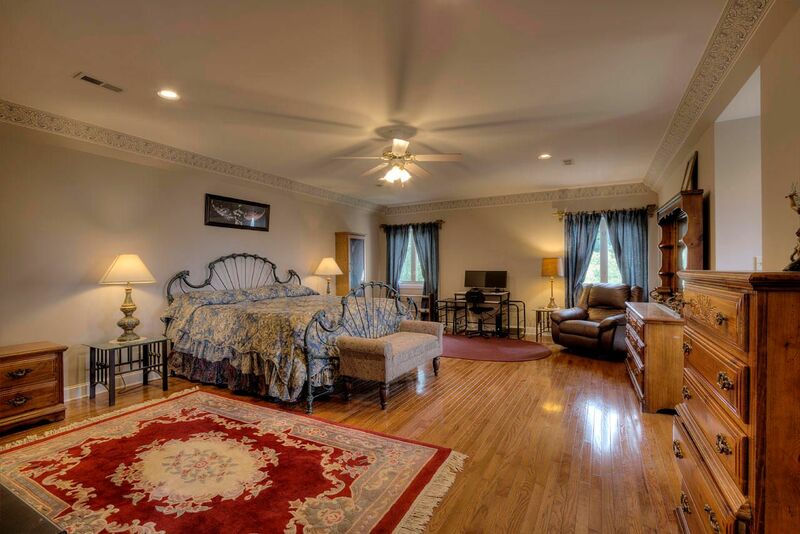 Master bedroom on the main level features gorgeous picture windows that frame the mountains from every view. 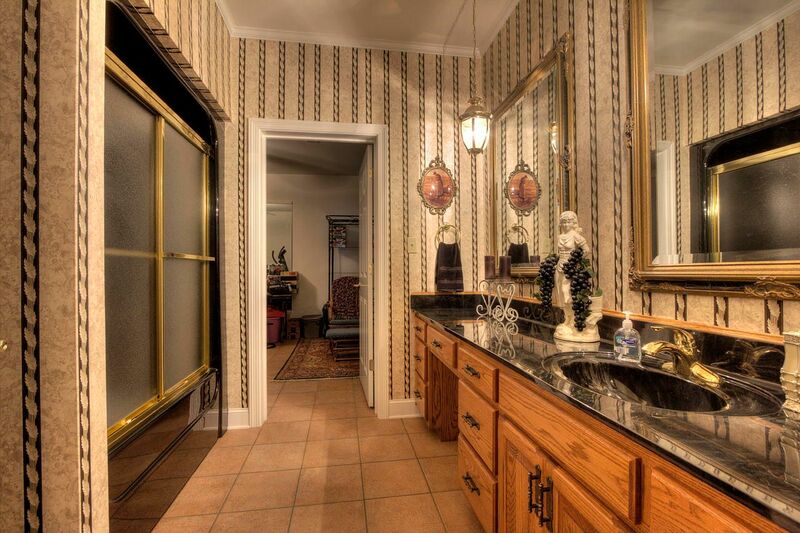 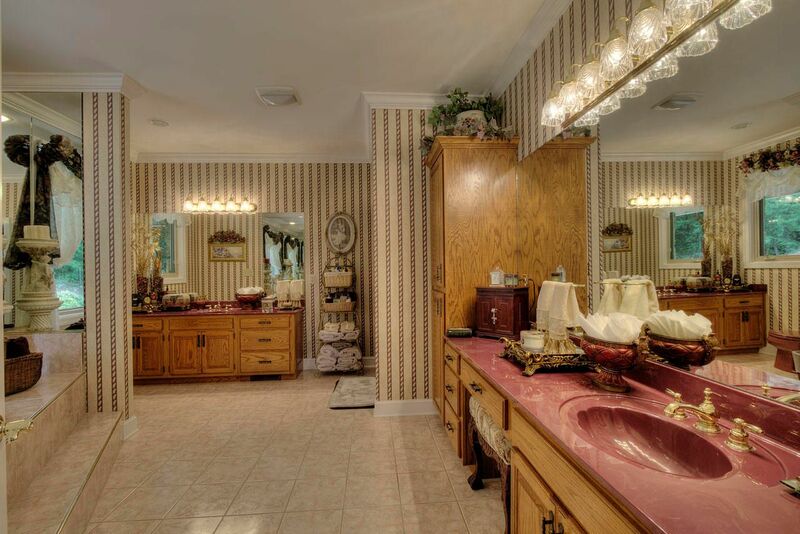 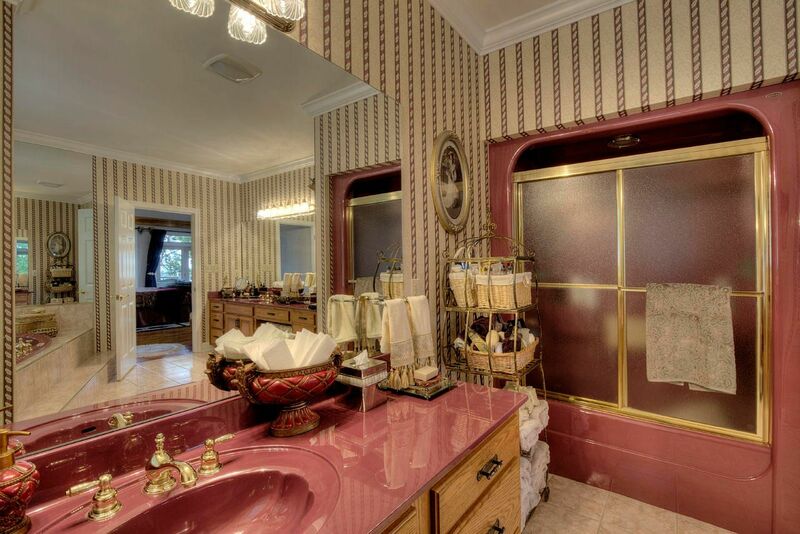 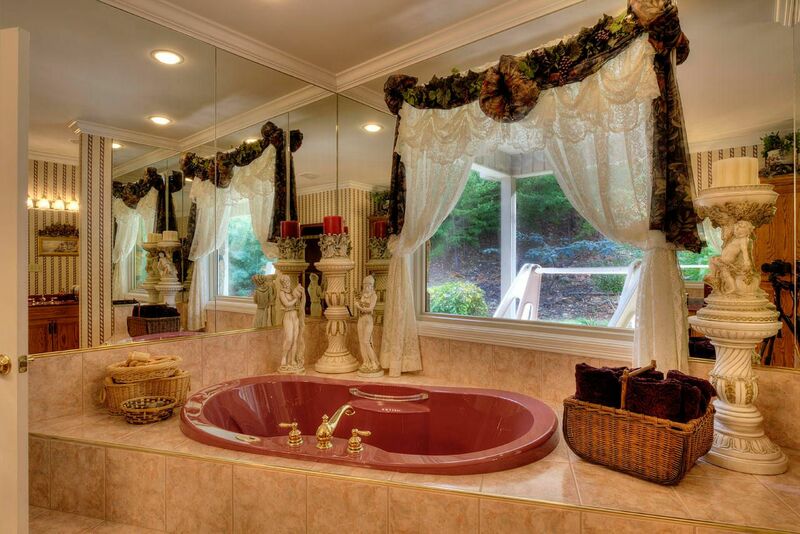 Spa-like master bathroom with a walk-in closet of your dreams. 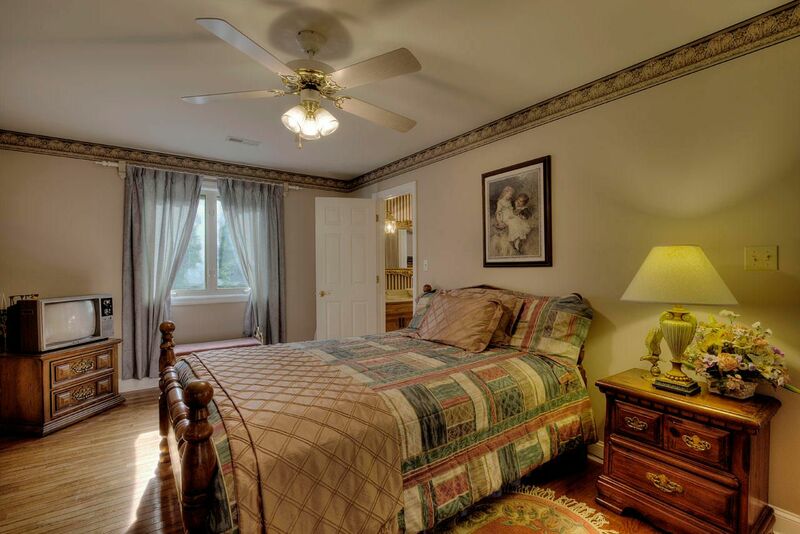 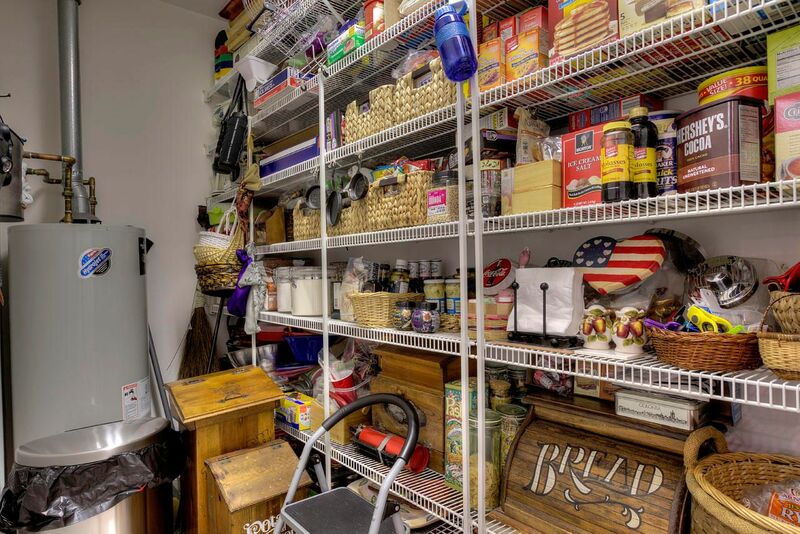 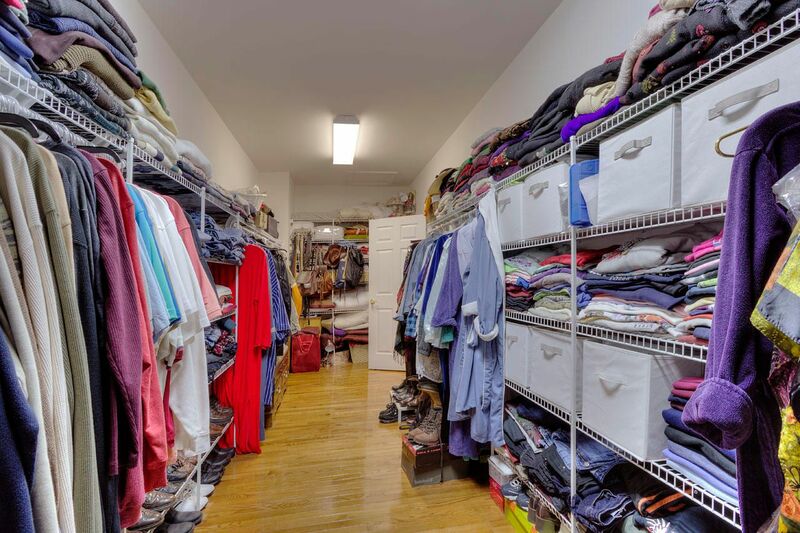 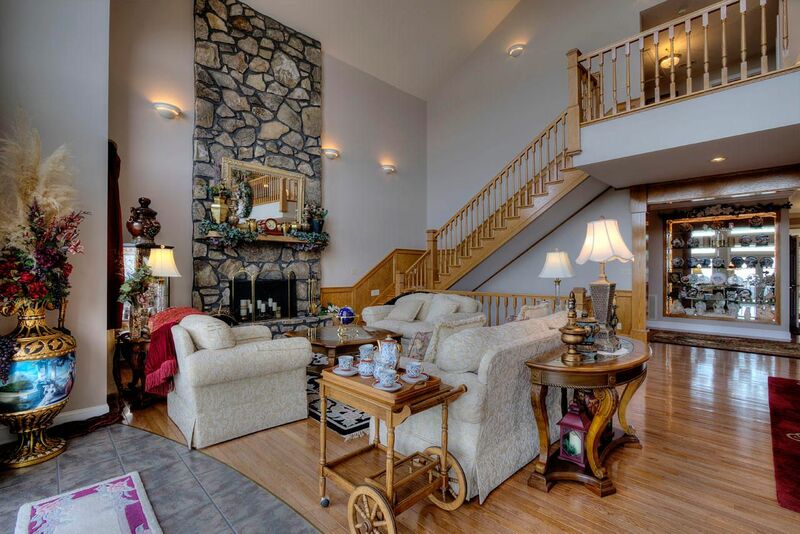 3 additional bedroom upstairs, one could double as a a great bonus room for kids! 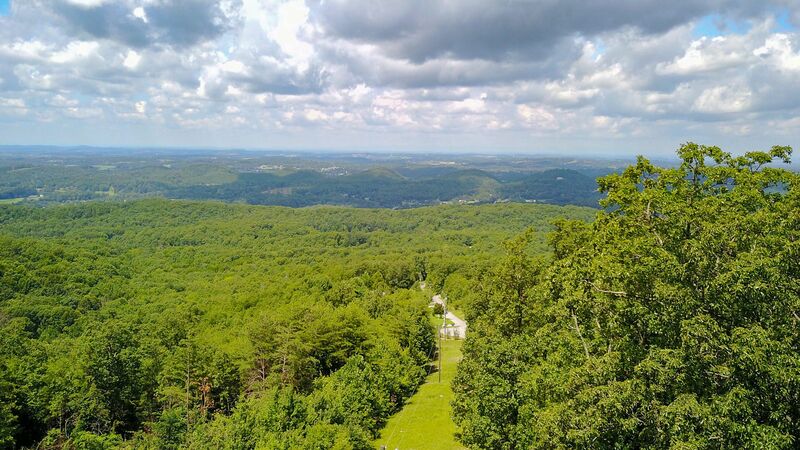 From 321 turn right onto Montvale Rd; Turn right onto Six Mile Rd; Turn left onto Christie Hill Rd; Turn right onto Cascade Ln; Turn right onto Eagle Ridge Rd; Property is at the end of Eagle Ridge Rd at sign.